The pool is the place to be once the temperature rises and we're well into summer. 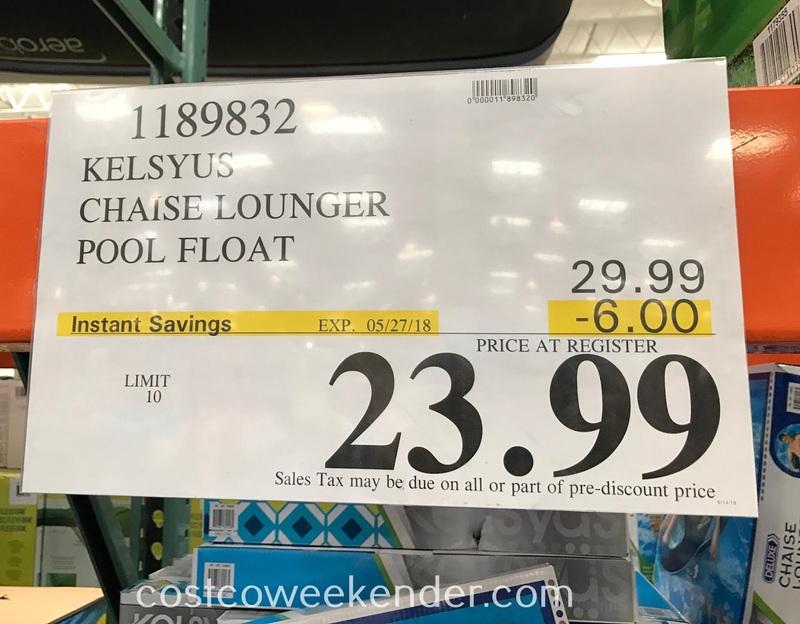 If you just want to spend a slow, lazy, Sunday afternoon in the pool, then check out the Kelsyus Chaise Lounger Pool Float. 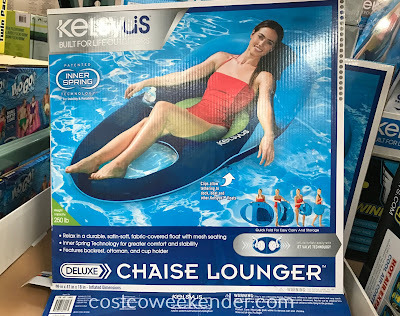 The Kelsyus Chaise Lounger Pool Float will let you just sit there and soak in the sun. 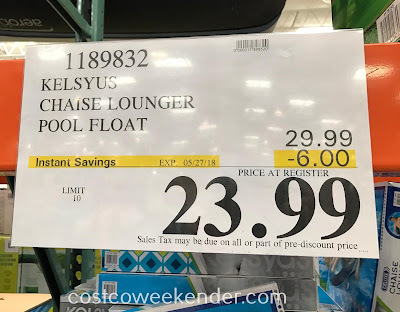 What makes the Kelsyus Chaise Lounger Pool Float better than most other pool loungers is the fabric material. 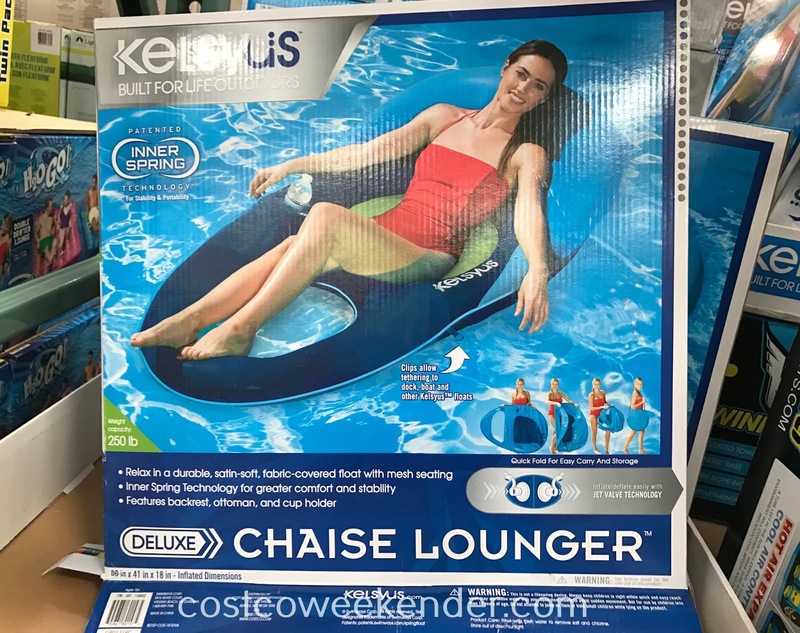 This makes it all the more comfortable versus just sitting on a plastic surface like you would in most other pool floats. 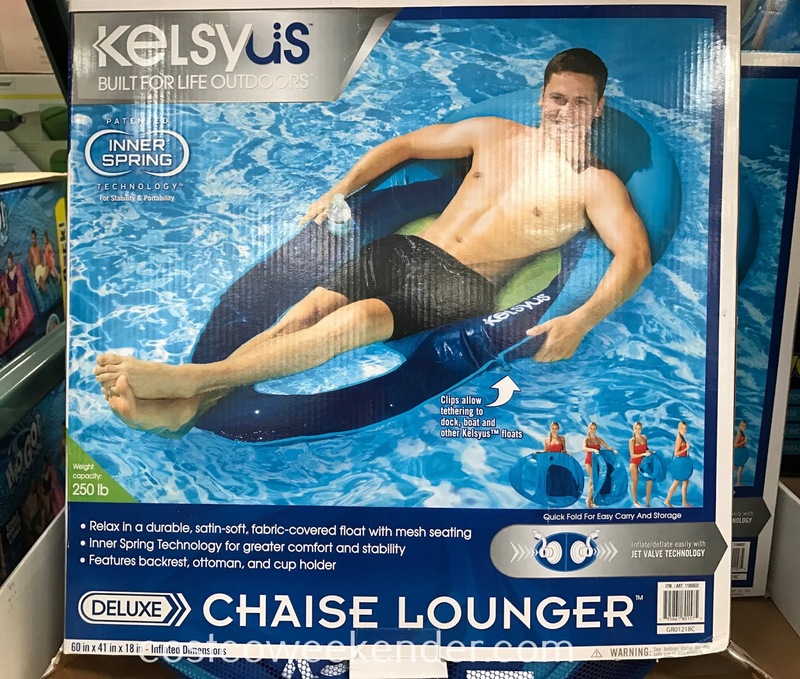 Summer fun at the pool won't be complete without the Kelsyus Chaise Lounger Pool Float. 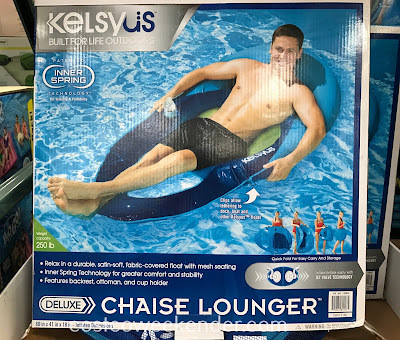 Kelsyus: Built for life outdoors.